Dry Weather with above Above Normal Temps Is Forecasted for the High Country Through Mid Week…..Some Thunder Possible for the 17th Annual Mammoth Festival of Beers and Bluesapalooza…. A secondary upper high center at 500mb developing over Central Ca will strengthen over the next 24 hours and effectively block most of the SE flow into the Central Sierra. Additionally it will prove to cap convection as well and limit aerial coverage of TSRWs through Friday. Temperatures thus will be a bit above normal in the high country with highs in Mammoth in the low to mid 80s. Nighttime lows 45 to 50. The Dweebs will take one last look at it tomorrow Wednesday to see Thunderstorm possibilities for the weekend. There is still an approaching small scale Vort center SW of LA approaching the coast Saturday AM. The Vort center shown by the new 12z Tuesday GFS comes on shore just north of Pt Conception about 5:00pm Sunday afternoon. So the Cap will be gone Saturday afternoon with Dynamics increasing Saturday afternoon into the night. Air Mass modification will take place. However, 700-RH is pretty scant and less then 50%. Thunder is still possible Saturday PM and even into the night in some areas and some showers still a possibility into Sunday. Less favorable dynamics looks likely behind the VT center and its passage early next week. Mondays high was 82 here at Mammothweather.com; This mornings low before Sunrise was 50 degrees. As the end of July is at hand…the Dweebs took a look at the weather in the short, medium and longest ranges and has come up with an outlook well into August. Current 12z guidance this morning showed An upper continental high over the Texas Panhandle and a weak easterly wave/vort center in the Gulf of Ak while another small weak upper low was some 500 west of Cabo San Lucus. The vort center to our SE appeared to be just inland from the mouth of the Gulf of Ca and associated with deep tropical moisture and high dew points at the surface. 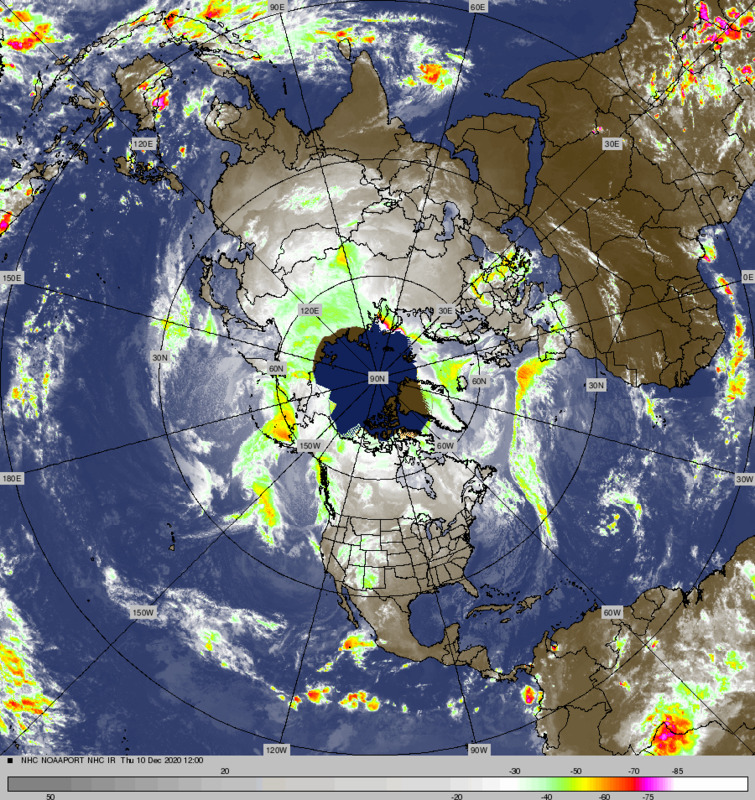 This all associated with an earlier MCC over NW Mex, earlier in the weekend. The Deserts of SE Ca will have thunderstorms this week. The upper Vort is expected to be quasi stationary through mid week shifting slowly north, just south of Vegas over time. Looks like some fun thunder for boaters in the lower Colorado River area. Meanwhile, the wave west of Cabo will slowly spin up toward the weekend. That will be the feature that will eventually allow some air-mass modification over the weekend for the Eastern Sierra. Best Timing seems to be next Saturday, although the models at this point probably do not have the best possibilities yet. There will the remains of that pool of moisture that is over SE Calif that may be near the Mammoth area. The edge of a small area of 50% RH along the NV/CA border Saturday was indicated this morning. Either way the Dweebs do not see any major moisture advection, “At this time”. The current pool to our SE should shift mostly NNW out of SE Ca area by then. Better visibility for the weekend is expected by Wednesday-Thursday so stay tuned…..Best guess…..Saturday may be the most active day for isolated to possibly as much as scattered thunderstorms, that may actually persist well into the evening hours. The new 12z GFS Monday shows dynamic forcing in addition to just air-mass modification and diuarnal heating. Just to be sure, bluesers should bring an umbrella for the weekend. Meanwhile it is bone dry here in the high country today with dew points in the teens, so 0% chance of Thunderstorms today. Temps at the 8000 foot level mostly in the low 80s with some mid 80s as well. Then 70s Saturday and Sunday…lows in the 40s. Last nights 06Z GFS showed the upper high over retrograding over the far west early next week so it will get quite warm. 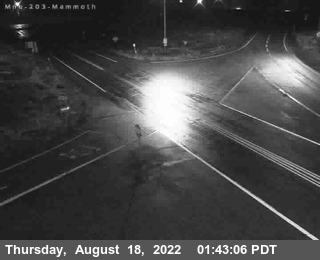 Possibly mid to upper 80s in Mammoth. A lot will depend upon where the upper high sets up. The GFS seems more aggressive with its location along the NV/Utah border a week from tomorrow……While, the ECMWF has it considerably more east…..this may be a cooler drier scenario especially with trofing to our west. So will a near repeat of the July heat wave over Eastern Ca happen in our near future??? It is certainly possible if our air mass remains dry with the right set up. The high country should start warming again beginning the 7th. Will up date soon on the trend…. Remember, Fall cold starts to set in, in a few weeks in the Arctic, usually in mid to late August. At the moment, the PNA is pretty neutral and the NAO is only very weakly negative Next week. Longest range: Inter-seasonal model CFSv2 outlooks shows normal to somewhat above normal temps through the 12th then much above normal temps the 13th through the 26th. Weather to be Fair and Dry Now through early next week with Typical Zephyr Breezes late afternoons and early evening hours……Near seasonal Temps Expected for the High Country…. Latest 12z WRF guidance showed weak troughing off shore that is continuing the drying process. The return of high pressure aloft combining with the troughing will insure a warmer day today with the usual afternoon WSW breezes to 30 mph…..continuing into the evening hours. Temps will peak out today as the upper high does as well….expect a high of 81 for Mammoth. The upper high will begin shifting east Thursday. Expect a few degree of cooling Thursday into Friday with some afternoon clouds as well. Weekend temps will be near 80 both Saturday and Sunday. Little change is expected through Tuesday next week. Night time lows are back into the 40s…..
Next change in the weather will occur the 2nd half of next week…..